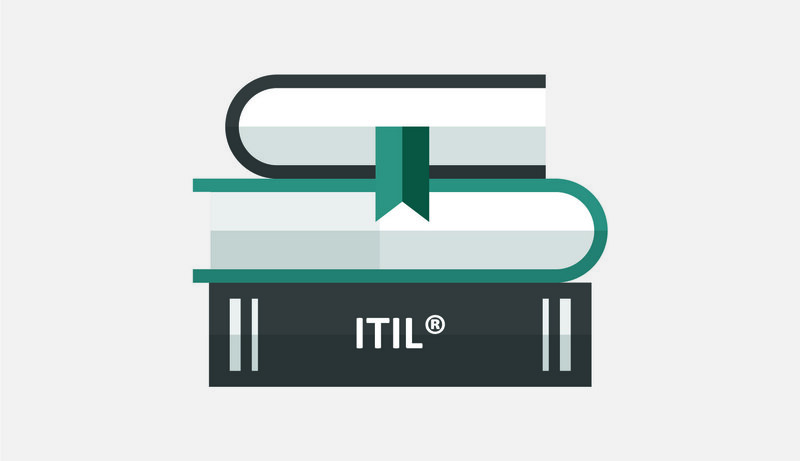 The ITIL® Service Operation intermediate certificate is one of the five ITIL® Lifecycle phases that build on the knowledge gained from the ITIL® Foundation certificate. This Lifecycle phase is ideal for those who wish to seek, or currently hold, an operations management or support team leader role in your company. 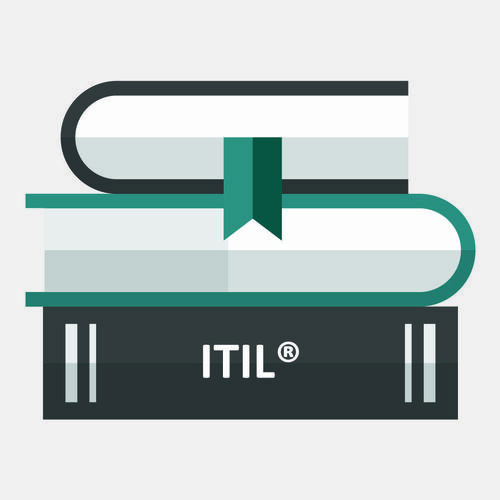 The primary focus for this ITIL® Service Operation certification is to coordinate and carry out the activities and processes required to deliver and manage services at agreed levels to business users and customers. Service Operation is also responsible for on-going management of the technology that is used to deliver and support services. Introduction to Service Operation - covers the introduction of the core concepts and terminology of ITIL® Service Operation in relation to the execution and co-ordination of the activities and processes required to deliver, manage and support services at agreed levels to business users and customers. Service Operation Principles - all aspects related to operations are covered including achieving balance in Service Operation, providing good service, involvement in other ITIL® Lifecycle stages and operational health. Service Operation Processes -this covers the managerial and supervisory aspects of the ITIL® processes covered in the Service Operation LIfecycle stage (but excludes the day-to-day operation of the processes which is covered in the Operational Support and Analysis Capability (OSA) Capability module). Common Service Operation Activities - this unit covers the activities commonly performed in Service Operation on a day-to-day basis. Organising for Service Operation - in this unit we explore the organisation of Service Operation through the Service Operation functions (e.g. service desk, technical management, IT operations management and application management) and map these functions to roles, responsibilities and activities as well as organisational structures. Technology Considerations - this unit covers technology as part of implementing service management process capabilities. It also covers the special technology functions and features that are related to Service Operation practices. Implementation of Service Operation - this unit covers how implementation considerations contribute to Service Operation.